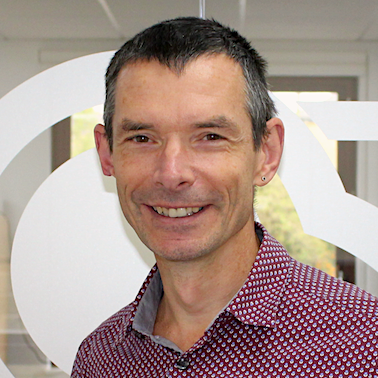 Hello, I’m Dave Chaffey, co-founder and content director of Smart Insights, an online publisher and consultancy who provide guides, ebooks and training to help businesses succeed online. This site is my personal blog with ideas to help students, professionals or lecturers using my text books in their studies or careers. I recommend taking a look at the Digital Marketing Book Support pages for recommendations. Visit my main Smart Insights Digital Marketing site for regularly updated, in-depth advice on the latest marketing developments. I recommend our hub page for access to all our digital marketing strategy resources including a free digital strategy template. I’m an author of 5 leading books on Online marketing and Ecommerce strategy including Internet Marketing: Strategy, Implementation and Practice which was first published in 2000. I have been recognised by the Chartered Institute of Marketing as one of 50 marketing ‘gurus’ worldwide who have shaped the future of Marketing. My passion is educating marketers about latest and best practices in digital marketing, so empowering businesses to improve their online performance through getting the most value from their web analytics and market insight. In other words, making the most of online opportunities and avoiding waste. On Smart Insights you can download our latest practical Ebooks on digital marketing. These show how to develop digital strategies and manage the tactics that matter like conversion optimisation, SEO, social media and email marketing. You can read more about the story behind SmartInsights.com on Inspired Startups.